Save Caves-India, a research-based organization, promoting the cause of our subterranean biome conservation and scientifically exploration of the hidden facts lying in it. Caves form a unique and vulnerable part of our natural and archaeological heritage. Their protection and to know them scientifically in a better way is important in many reasons. Caves also constitute a valuable scientific resource, providing evidence of human cultural change and the development of our landscape as well as changes in our climate. As a nationally rare and integral element of our national heritage, caves are worthy of protection in their own right. There is a moral duty to protect them for the benefit and enjoyment of future generations. 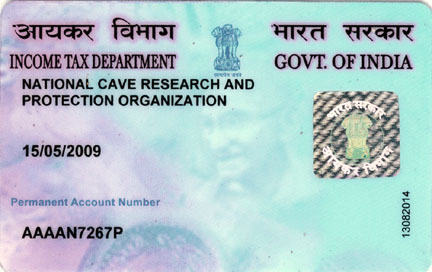 The National Cave Research and Protection Organization is based on strengthening the Science and Technology, to take proper care of National Heritage, an abiding love for and faith in India and the brotherhood of mankind. - To make a complete database of the caves existing in our Country with its respective originalities. - Preparing a database to recognize the cavernicoles (cave organisms) taxonomically of each cave and to make research to find out, how to protect their phylogenetic race inside its permanent place. - In-spite of a pressure of tourist how to maintain the originality of each cave will be one of the most important steps of this organization. - To prepare proper guidelines to follow-up for the tourist as well as for the ambient activities (mines / agriculture etc.) to protect the subterranean cave. 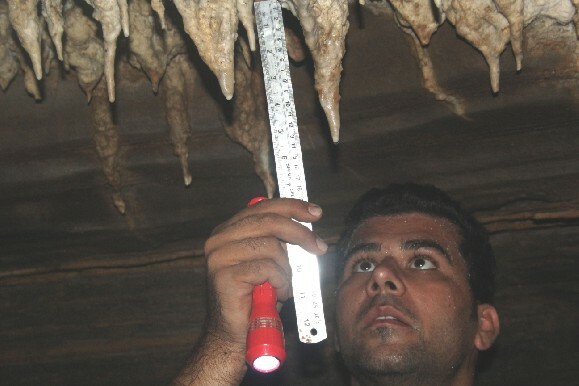 - Time to time national and international colloquium/conferences/seminar on cave study and its protection measure will be organised to understand the subject in a better way. - Though most of the caves are exist in deep forest areas, the society will take step to educate and train the local people (mostly tribals) regarding proper cave expedition and protection so that they can also guide the tourist of their own areas (comes under unprotected zones). - To give the National caves an international recognition. - Proper guidelines will be prepared to protect each national cave from ambient pollution and also by other unnatural means. - The society will try its best to establish a Permanent Research Centre to work in this regard. - Some certificate/diploma courses will be carried out to educate the coming generation in this regard. 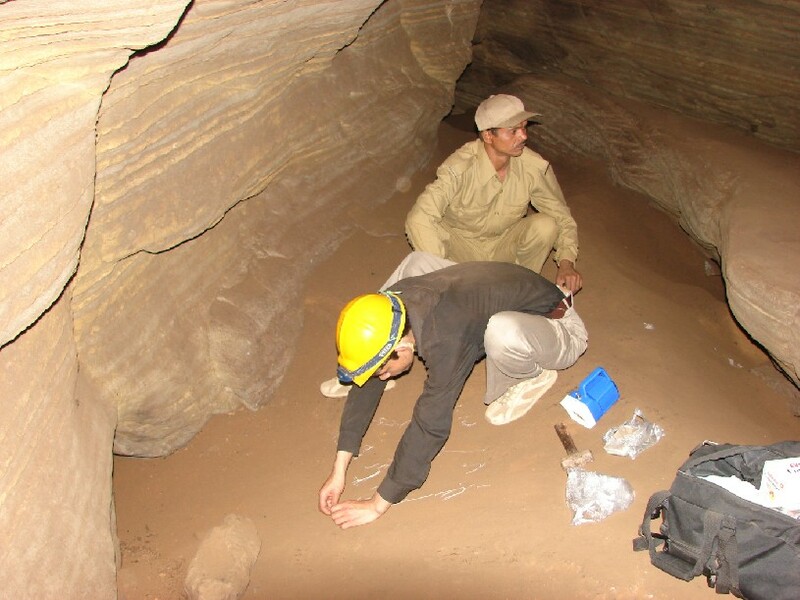 - Relevant Research Project will be taken from different sources for cave studies. 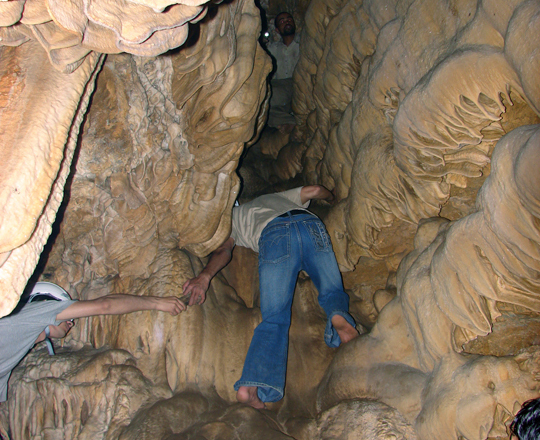 Membership of the society is open to only such persons, who are involved either in (i) Cave related Research Work or wish to pursue Cave related Research Work (ii) Interested in caving/tracking, (iii) Tourism related business, (iv) Nature photo/cinematography, over 18 years of age and who is interested in the objects of the society. Only Annual Membership @2500 INR is open.